We created a movement called “onUp” that’s designed to encourage Americans to take steps toward financial confidence. We created onUp.com to provide the tools and resources to begin that journey. 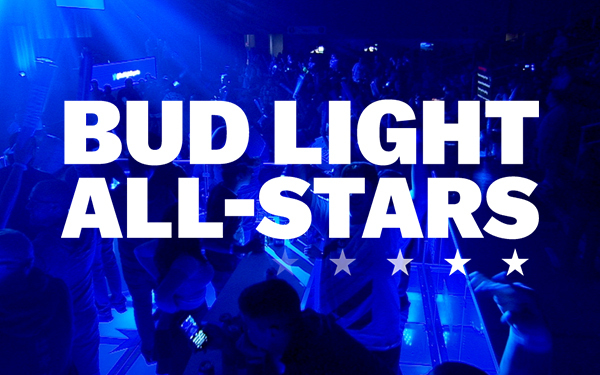 The Bud-Light All-Stars is a season long eSports entertainment platform designed to elevate professional gaming and give fans the power to help shape the future of the sport. 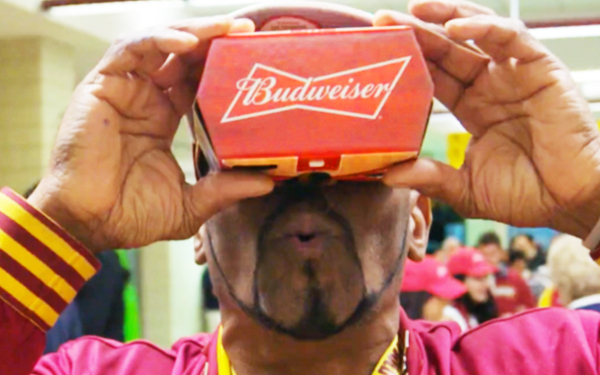 Part sampling program part fan experience, we designed specialized Budweiser packaging that doubled as VR glasses. Autolite needed to remind auto mechanics that they made more spark plugs than any other company. 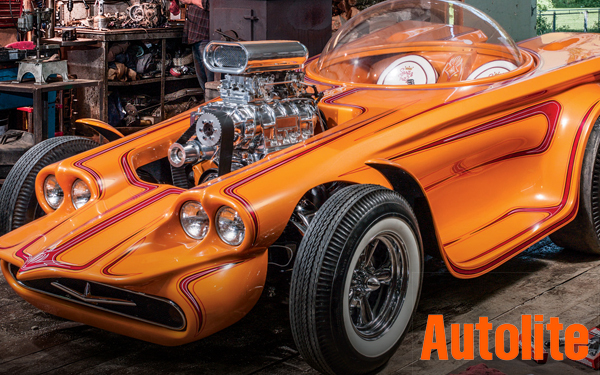 We developed a print ad featuring one-of-a-kind cars that Autolite still had plugs for. 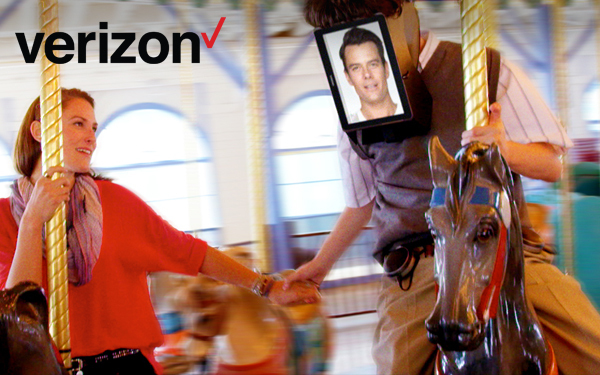 Our audience loved the ads so much we ran 25,000 posters that now hang in repair shops nationwide. 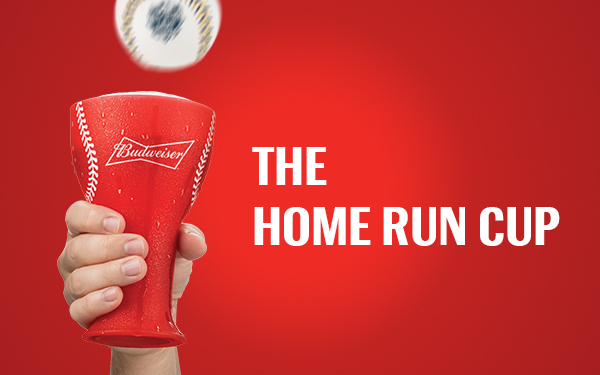 The first souvenir cup designed to help MLB fans catch home runs. Develop a new brand and integrated campaign for the Toughest Sport on Earth. 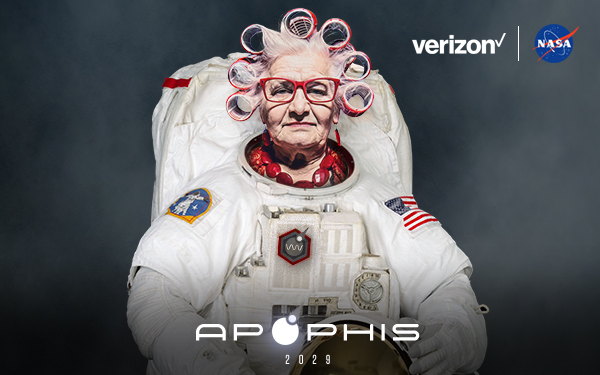 In partnership with NASA and Verizon we developed the first game that allows anyone with a mobile phone to defend the Earth against real asteroids. 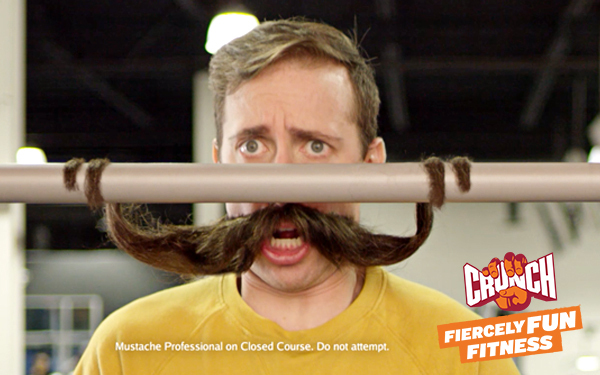 We developed a new position, tagline and ignited a movement to bring fun into fitness with Fiercely Fun Fitness. 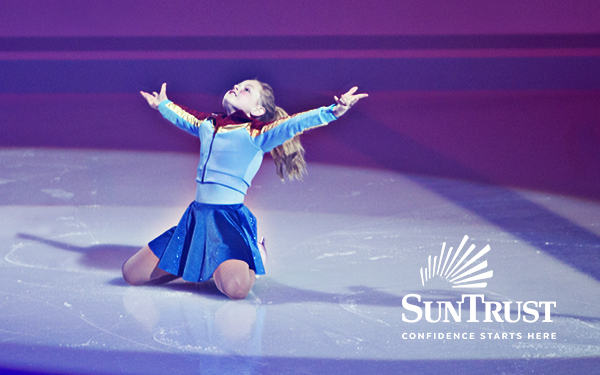 The first round of work consisted of TV as well as social content. 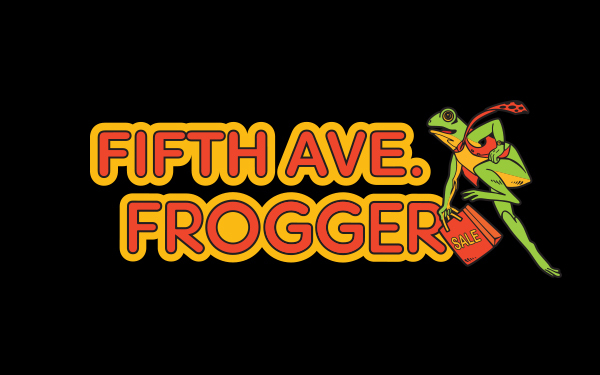 We gave a classic arcade game the ultimate update to raise awareness of the Smithsonian American Art museum’s Art of the Video Game exhibit. 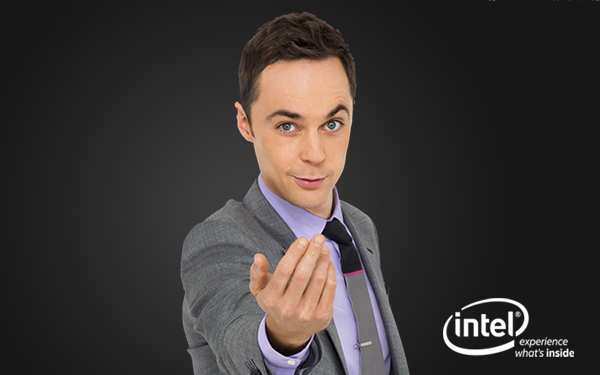 We enlisted Jim Parsons to help launch Intel’s new global advertising campaign. Our first round of work was the highest testing for Intel in over 10 years. 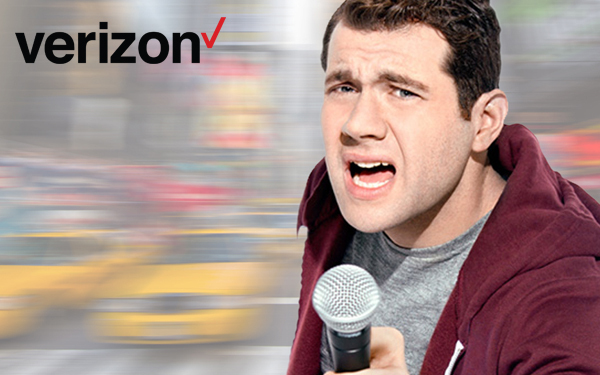 Billy Eichner uses his unique form of comedy to reveal the wireless network most people trust. Trendy vodkas were gaining ground on Tanqueray during the competitive holiday season. We answered by using a mixture of mass and progressive media channels to position Tony Sinclair as the ambassador of holiday cheer. 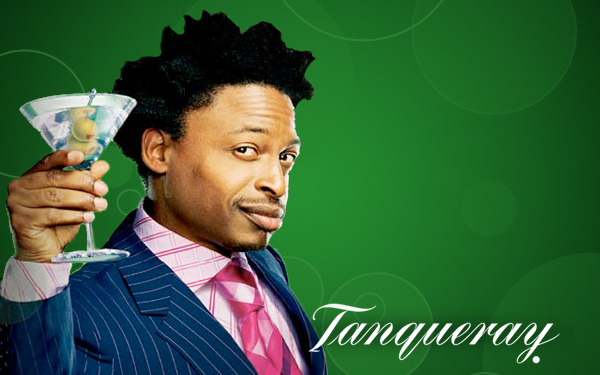 As a result, brand affinity soared while Tanqueray outpaced the entire category. 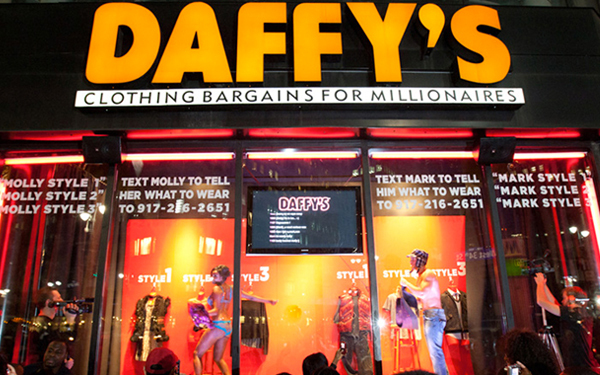 Daffy’s needed a way to show off their fall line of fashions during fashion week. We created Humannequins, models that stripped and tried on clothes based on text message requests from window shoppers. We had so many people interacting, the cops had to shut it down. 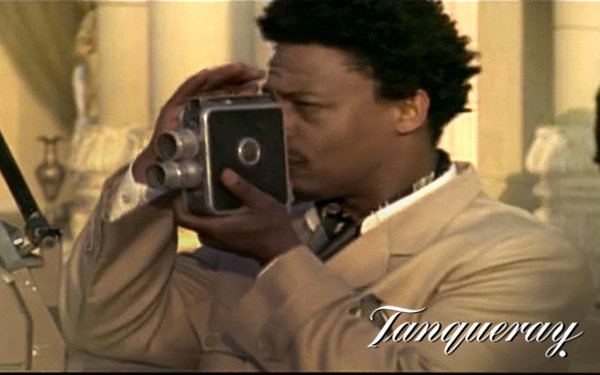 We sent Tony Sinclair to remote Rangpur India to launch Tanqueray’s new Rangpur Gin. When you’re a kid, more is better. 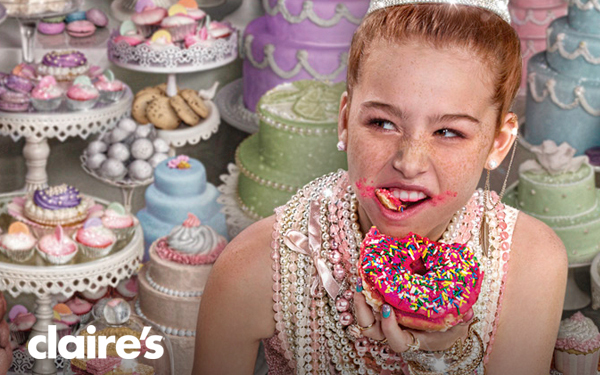 This campaign was created to celebrate our young shoppers’ imaginations and inspire them to keep exploring and keep expressing their own unique style. 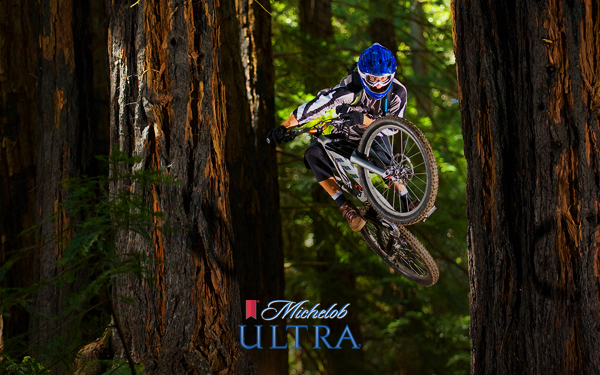 Historically a beer targeted to women, Michelob Ultra needed to expand its demographic. We created The Ultra Life, a campaign that celebrates anyone who wants to get the most out of every experience.